1. 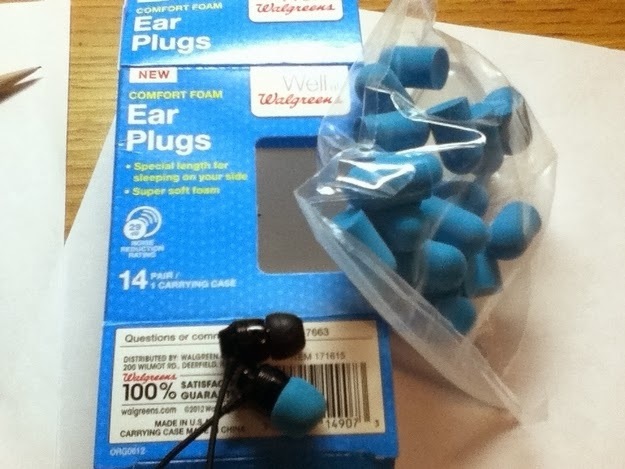 Use inexpensive ear plugs to replace a busted earbud. 2. 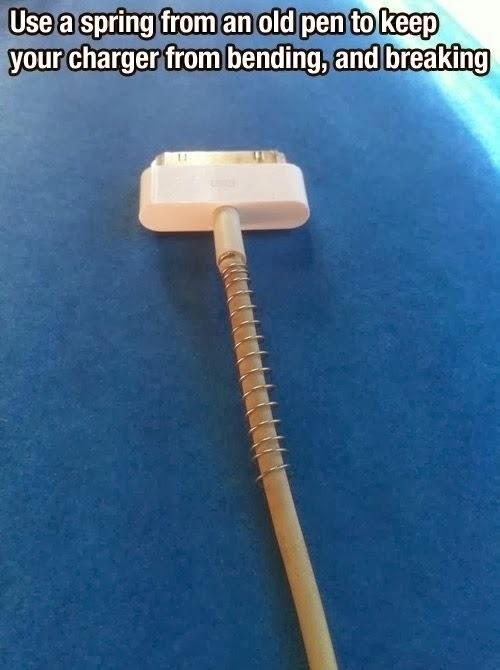 Keep your charger from breaking so easily with a spring from a pen. 3. 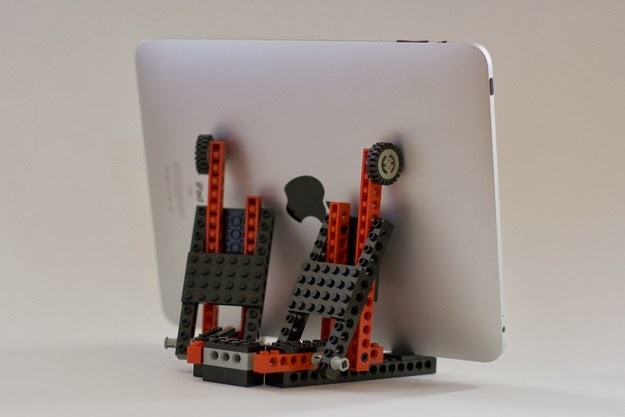 Turns out anything can become a smartphone stand, like a cassette case. 4. 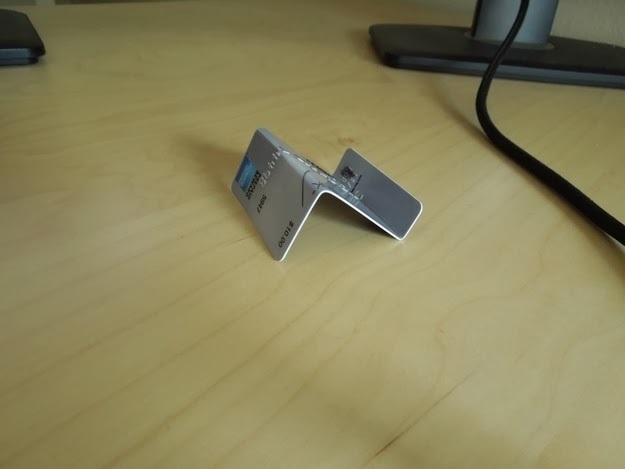 Turns a gift card can become a smartphone stand. 5. 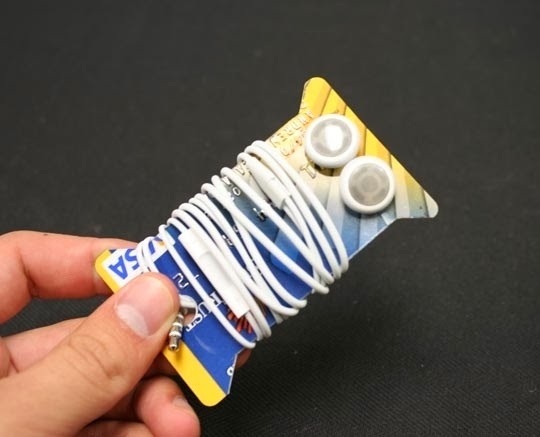 Gift cards also make easy earbud holders. 6. 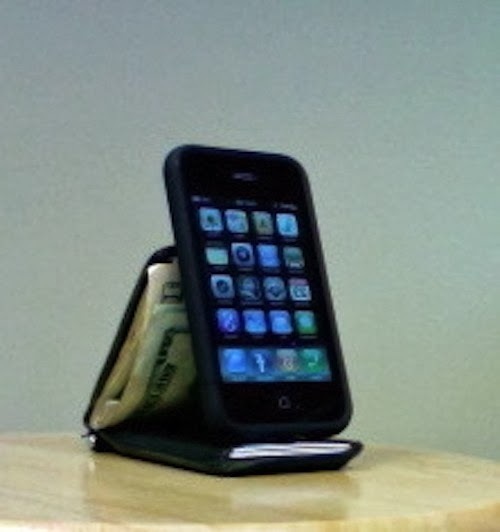 Back to stands: You can use a wallet. 7. 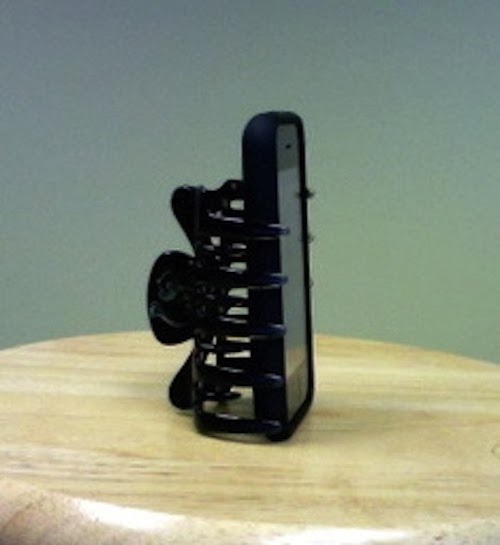 A hairclip can be phone holder. 8. 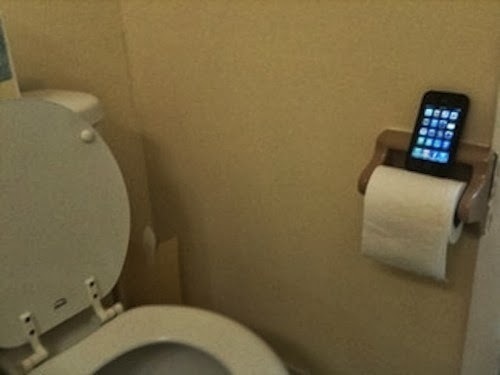 A toilet paper holder too. 10. 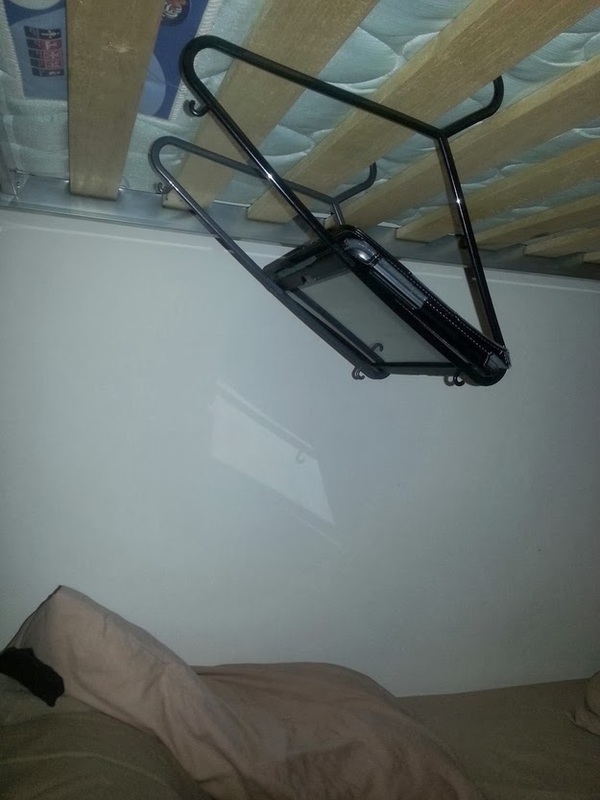 Suspend your tablet over your bed with coat hangers. 11. 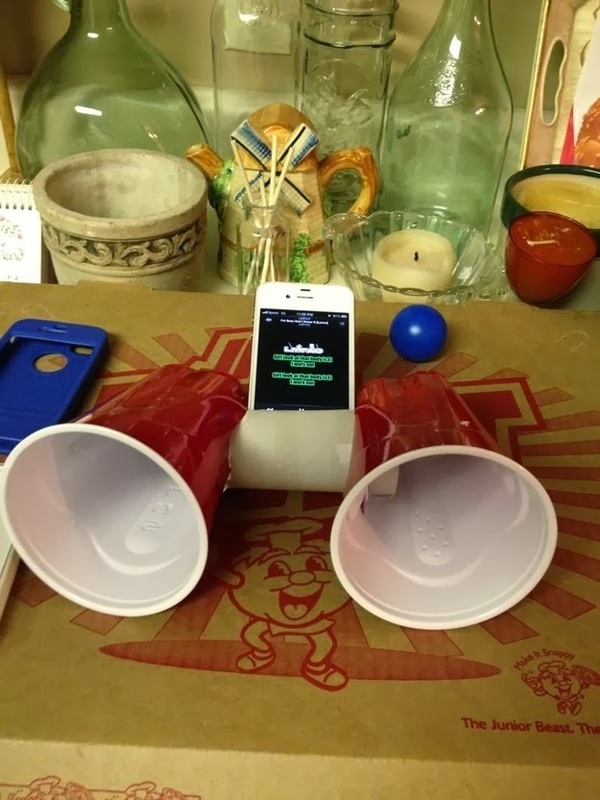 Everyone’s heard of the toilet-paper-roll-iPhone-speaker, but adding Solo cups can really amplify the sound. 12. 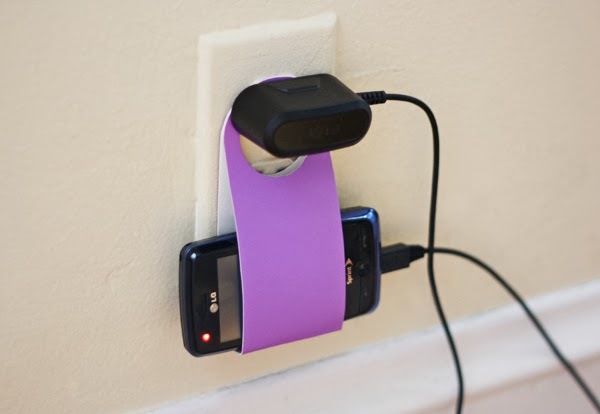 Cut out a cheap and easy charging holder from cardboard. 13. 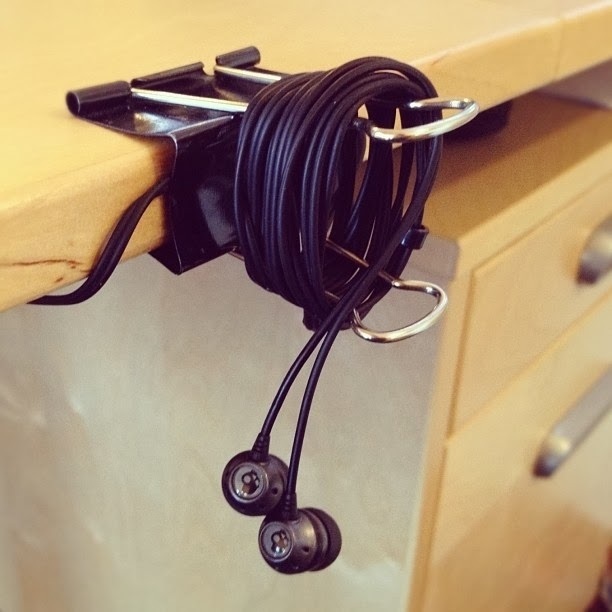 Use a binder clip to keep your earbuds neat at your desk. How to Use Watercolor Draw Cute Birds? 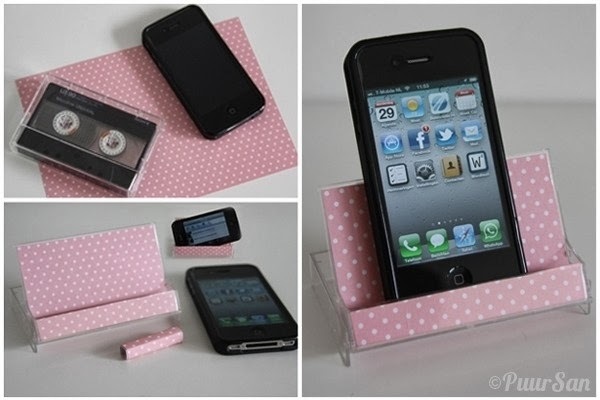 8 Useful Paperclip Hacks Make Your Life Easy!